Practical Strategies for Applied Budgeting and Fiscal Administration is a state of the art resource for aspiring and developing administrators to understand fiscal budgeting in P-12 public education. 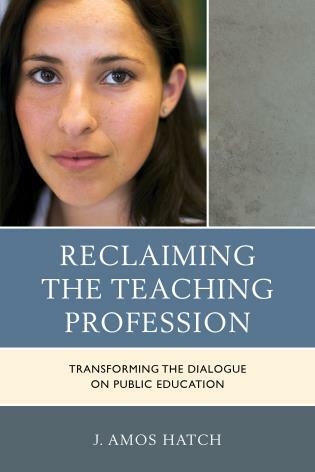 Weiler and Serna provide a well-crafted applied text that is user-friendly and can directly inform the day-to-day work of school leaders. Drs. 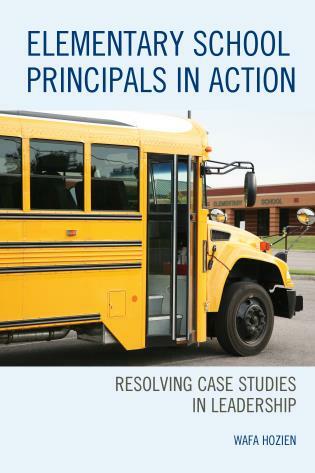 Weiler and Serna have created the perfect text for aspiring school leaders to learn about school finance in a practical and useful way. 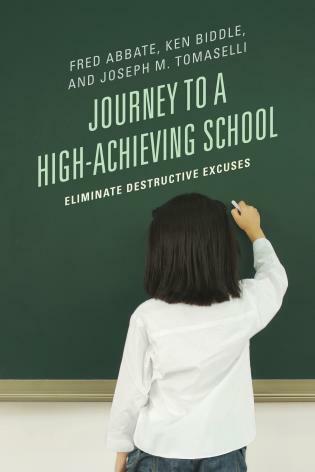 The text focuses on the day-to-day working knowledge a leader will need at the school level, specifically budgeting….This text is conducive to focusing a school finance course on material that can be implemented and practiced by students currently serving in the field, which meets a need expressed by students nationwide. 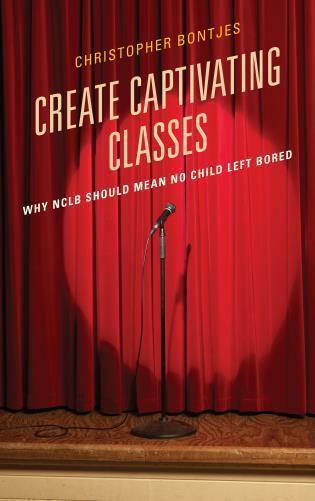 I would highly recommend this text for all aspiring and current school leaders. 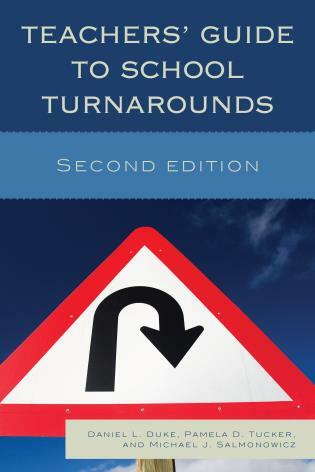 Written by scholars with practitioner experience, this book provides a combination of theory and practical applications worthy of current and future administrators facing an ever-evolving school finance framework. 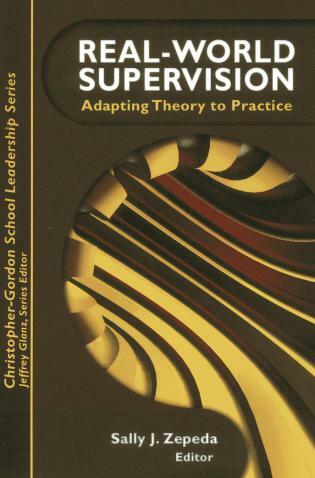 I highly recommend this book as one that recognizes long-term thinking while addressing immediate practical challenges. Drs. Weiler and Serna provide a practical guide to school and district level finance and budgeting—essential information for today's school leaders. The complexity of education finance and budgeting is described in straightforward language accessible even to people without a background in finance or budgeting. 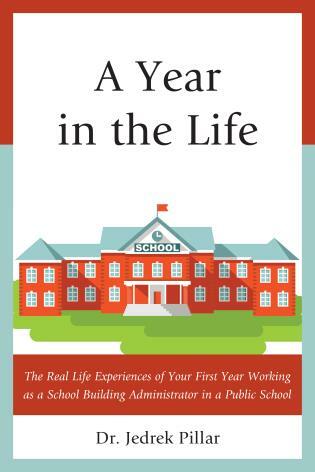 Whether you are a student, teacher, administrator, school board member, or parent who wants to better understand how schools are funded and how they operate, this book will provide you with an excellent introduction to P-12 finance and budgeting. 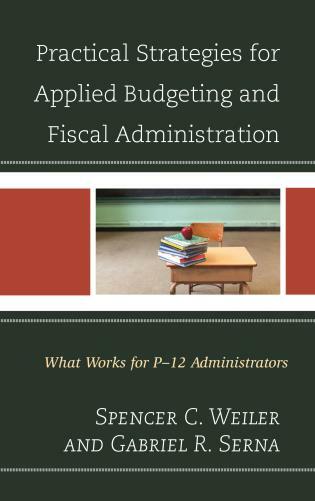 This book takes an applied approach to budgeting and fiscal administration in P-12 public education. It presents new and aspiring P-12 educational leaders with the fundamental knowledge and skills to supervise, analyze, and implement budgets that make the best and most effective use of limited resources. By exploring the foundational elements of fiscal administration and outlining the process step-by-step, this text carefully takes leaders through real-world examples and includes myriad opportunities for application. 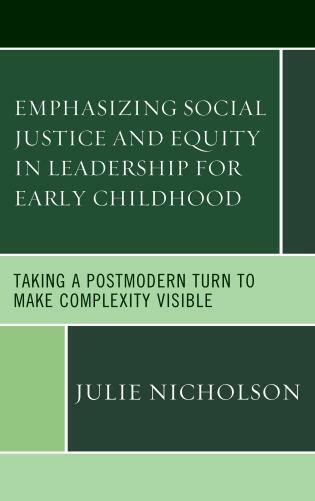 Indeed, a major goal of this text is to provide readers with a set of technical skills that can be applied across a range of contexts. 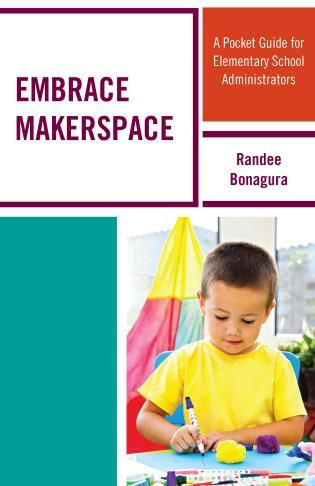 Our expectation is that current and future P-12 budget managers and educational leaders will find this text invaluable in their day-to-day work and that the material presented here will help them engage in fruitful decisions around the allocation of scare resources.